Cowie & Mott, P.A. 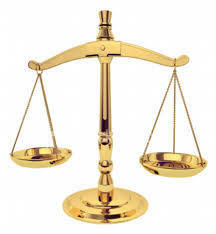 is a law firm known for handling complex transactional and litigation matters. We represent businesses, community associations (Condominium and Homeowners Associations and Co-ops), and individuals throughout the state of Maryland and the District of Columbia (Washington DC). Contact us for a free and confidential analysis of your case.